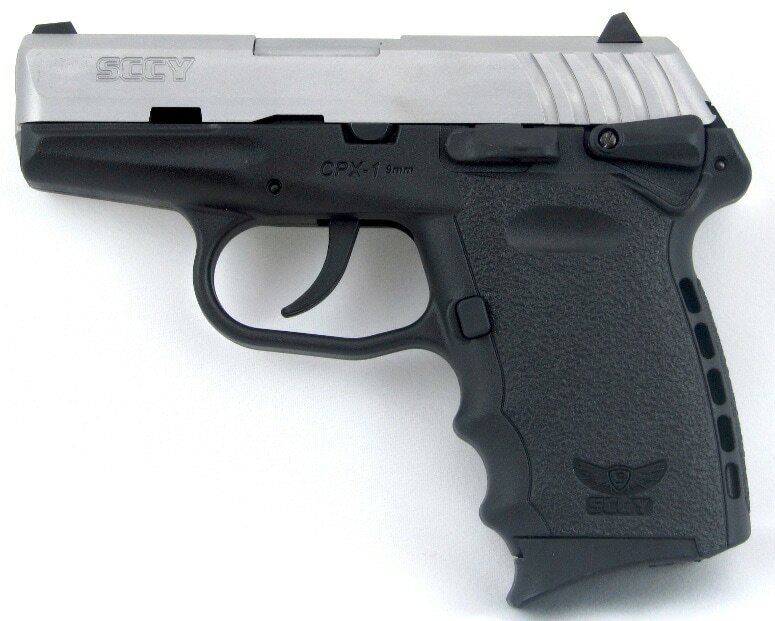 SCCY CPX – 1 and CPX – 2: Which one is the superior gun? Tastes and preferences vary a lot from person to person, therefore, one particular gun may receive contrasting reviews. Many could say it’s an excellent product while others feel its quality is average at best. That is why you should not make a purchase without having a firm grip on the characteristics of these guns. Buying on a whim is ill-advised since it might cost you plenty of money for a less than ideal product. Always remember to incorporate your personal needs and requirements into the selection process in order to make a logical purchase. From the specification, you can tell right away that the size and weight of the guns are the same. The only notable difference here is the elimination of the manual safety on the CPX-2. On the CPX-1, the manual safety is molded into the frame but the feature is simply dropped on the CPX-2. 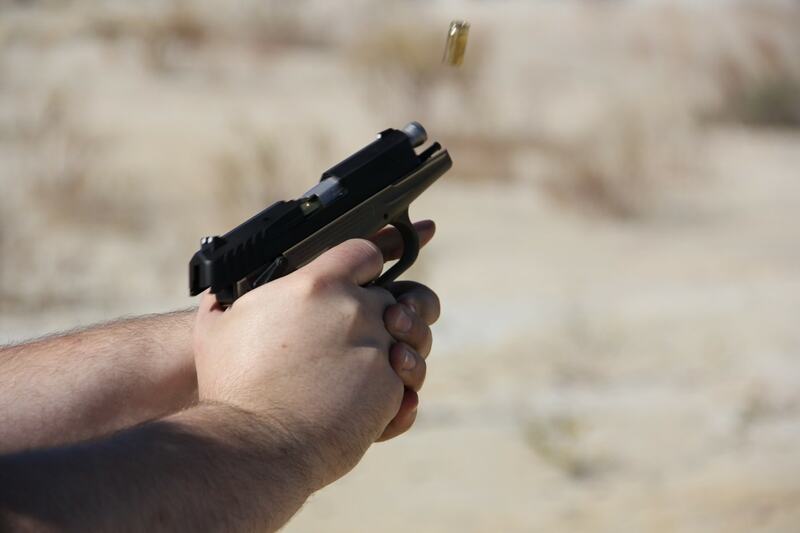 Technically, for a double action pistol, the manual safety is more or less optional. 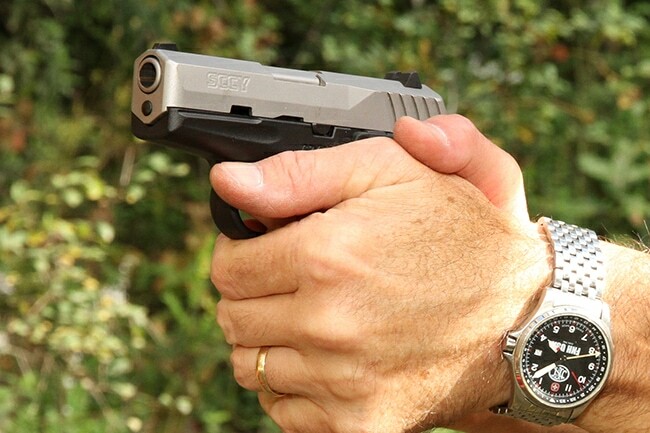 The long and stiff trigger pull is often adequate to prevent accidental discharge. 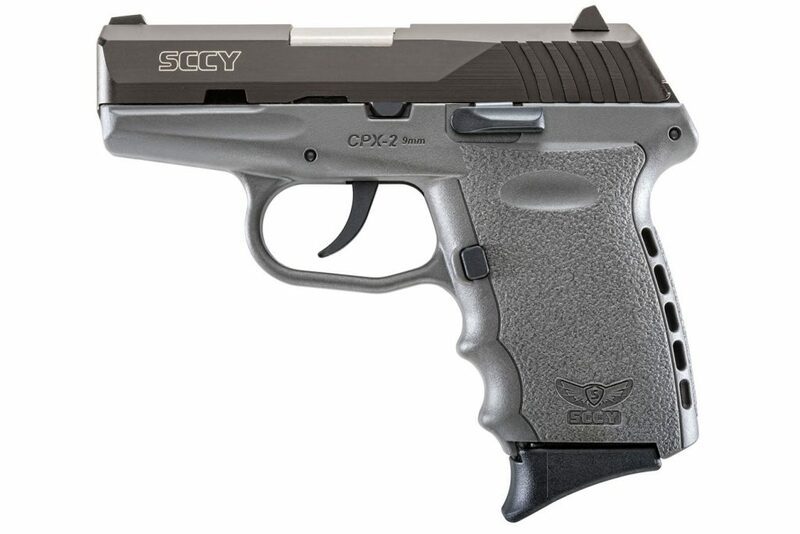 SCCY probably realized that and decided to introduce the CPX-2 without the manual safety. Beside the manual safety, the CPX – 1 and CPX – 2 employ similar construction material and controls layout. Because these guns are concealed carry weapon, their effective range is not as long as standard size pistols. However, in close range engagements, the CPX – 1 and CPX – 2 are capable of delivering fairly accurate shots. The 7 grooves, 1:16 inch RH twist rifling of the gun barrel is enough to let you open fire with acceptable precision at 25 yards. Of course, your shooting skill and ammunition are important factors to consider as well. In the usual case, an average shooter could achieve roughly 3-inch groupings. As the distance increase, the groupings shall widen. 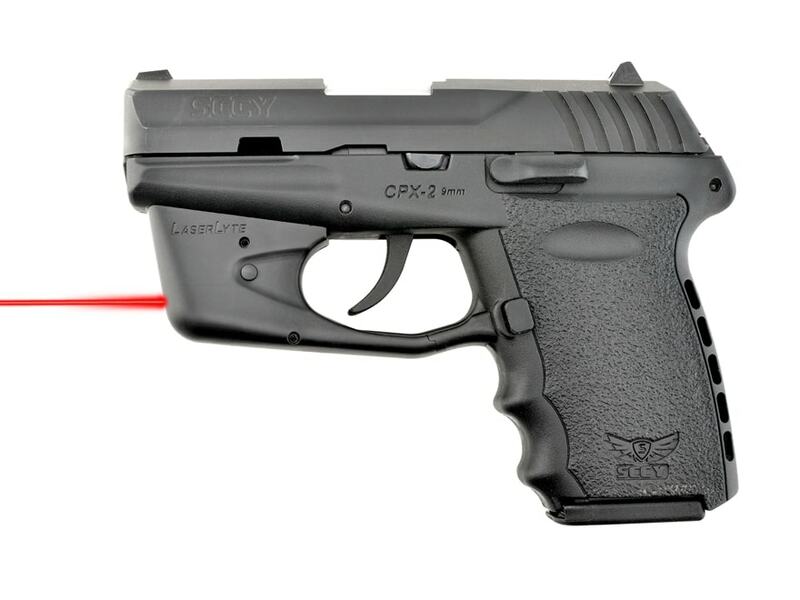 Generally, the accuracy of the CPX – 1 and CPX – 2 are sufficient for personal defense. Both the CPX – 1 and CPX – 2 utilize a classic three dot sight which is usually good enough for most of the time. 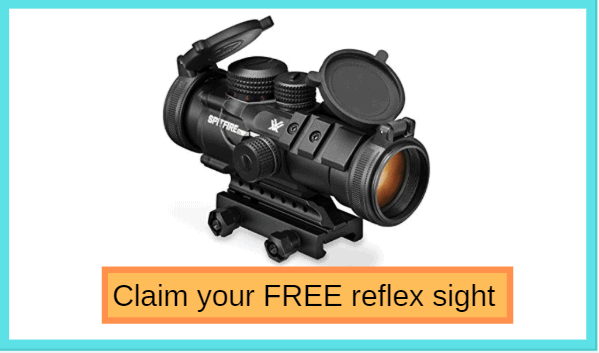 The sights are well proportioned and catchy to the eyes without obstructing the vision of the shooter. You are able to adjust the rear sight for windage by manipulating the locking screw while the front sight is fixed in place. There is no way to modify the elevation of the rear sight though you can polish the sight base to lower it. The process requires extensive trial and error shooting along with an accurate micrometer to accomplish. If you want to attach a laser sight to the trigger guard, the room under the dust cover is enough for that. The double action trigger of these guns is quite convenient to operate, the trigger pull is approximately 9 Pounds. The long and heavy trigger pull may require some practice to get used to. However, the issue is not exactly troublesome if you are experienced with double action revolvers. Once you got the hang of the trigger, the CPX pistols proved to be fast and simple to use for defensive purposes. A trigger guard lock is also available as well, it’s designed to fit in tightly and child resistant. Two keys for the lock are provided. Thanks to the ergonomic finger groove and built-in recoil cushion on the back strap, the handle of the CPX – 1 and CPX – 2 is comfortable to hold. Since the guns are small and light, the recoil is above average compared to other products on the market. The placement of the safety lever on the CPX – 1 is kind of awkward though. You may hit the lever by mistake while firing and the lever frame protection is often an upset to your skin. There is a safety removal kit for the CPX – 1 to let you get rid of the lever if needed. 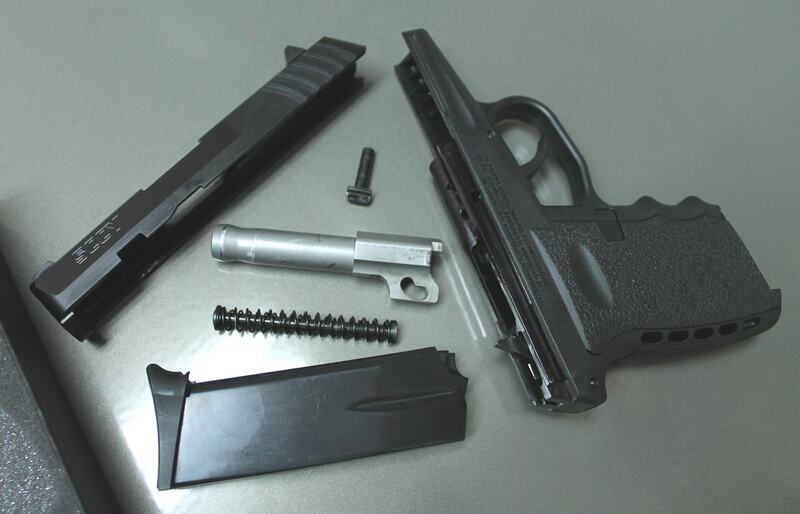 It’s easy to take these guns apart and put them back together, you don’t have to use special tools. Simply lock the slide back, pull out the pin, ease the slide and off it goes. You can get the pin out using a paper clip or a 9mm round. While the pin is sizable, you have to keep a good eye on it. Another important thing to remember is that you have to fully extend the barrel before putting back the pin in the reassembly. Failing to do so shall make the slide stuck to the frame which is quite troublesome. It’s best to bring the gun to professional gunsmith instead of forcing the component out again. 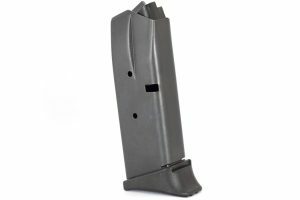 The CPX – 1 and CPX – 2 all use the popular 9×19mm Parabellum in double stack magazines. The SCCY manufactured magazines possess a finger-groove extension which increases the length of the handle by half an Inch. In the case you got big hands, the extension is a very handy feature to have. But if you don’t like the extension then the magazines also come with a flat base plate as well. And that is most of what you should know about the guns, fairly simple to absorb, right? The CPX – 1 and CPX – 2 are quality pistols so it’s hard to say which one is the better gun without taking into account your shooting style and demand. Compare your tastes and preferences to the information above then you should be able to make an informed decision.